The long dreamed of ambition by Järvi to create a hand picked orchestra, bringing together the best of Estonian talent and leading musicians from from around the world, has now become a reality, establishing itself in the top-league, “imbued with the spirit of the Lucerne Festival Orchestra” (Der Standard, Austria). With final independence the country’s own orchestral identity has grown phenomenally over the last few decades and, as ambassadors of Estonia’s musical culture, the Järvi conducting family dynasty has championed the music of composers including Arvo Pärt, Lepo Sumera, Eduard Tubin and Erkki-Sven Tüür all of whose works have reached audiences across Europe and beyond. In August 2017 the Estonian Festival Orchestra made its debut tour to neighbouring Baltic countries (Latvia, Finland, Denmark and Sweden) performing works by Nielsen, Sibelius, Shostakovich, Tchaikovsky and Erkki-Sven Tüür. Joining them were soloists Ksenia Sidorova and Lisa Batiashvili. 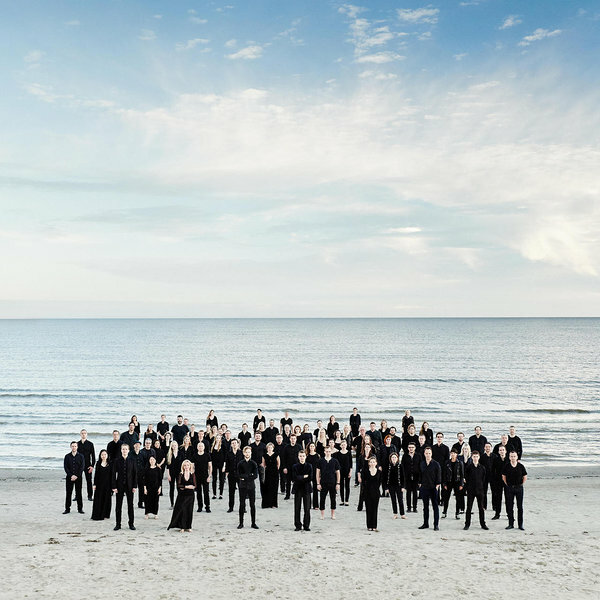 In January 2018, the orchestra celebrated the 100th Anniversary of Estonian Independence with its first major European tour and debut CD release. In August 2018 they will make history as the first ever Estonian orchestral ensemble to perform at the Proms. The London concert, which sold out within days of going on sale, will be broadcast on both BBC Radio 3 and TV and. This summer the orchestra also return to Germany to perform at Hamburg’s Elbphilharmonie, clocking up yet another debut in what has been an extraordinary year. “… this surely unrepeatable performance of Sibelius’s Second Symphony almost burned the house down with its incandescence … the slow movement especially more inspired and dangerously intense than I’ve ever heard it.